With our immense market knowledge and high domain experience, we are offering outstanding quality Ashirvad UPVC Pipes. 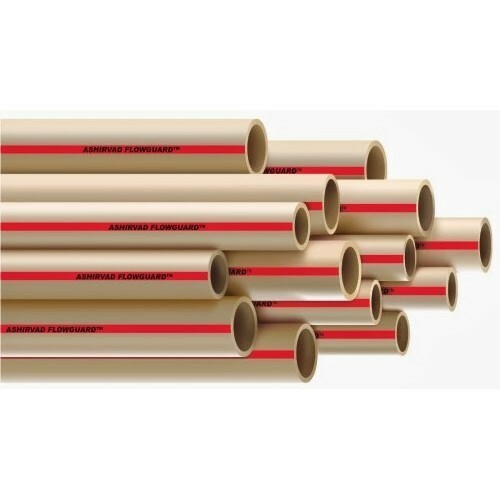 Established in the year 1997 at Pune (Maharashtra, India), we, “JD Traders” are the leading names engaged in trading and wholesaling a comprehensive assortment of PVC Pipes, GI Pipes, MS Pipes, PPR Pipes, HDPE Pipe Fittings, etc. Sourced from some of the authentic vendors of the market, all our products are in accordance with the universal standards of quality. Scratch resistance, sturdiness, excellent finish, low maintenance, extended durability, dimensional accuracy and easy installation are some of the quality attributes that make our offered range highly demanded among our esteemed customers. These are used in various commercial complexes and residential apartments.